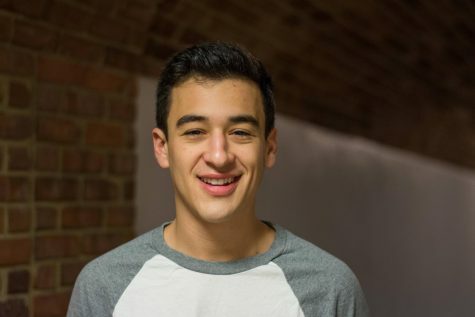 Simon Gibbs (‘21) is a senior writer for the sports section of the Vanderbilt Hustler. He is planning on majoring in Human and Organizational Development in Peabody College, with minors in Business and Communication Studies. Simon had written pieces for the sports section of his high school newspaper, the Riverdale Review, before arriving at Vanderbilt. When he's not writing articles or covering games, you can find Simon watching his hometown New York Mets, waiting for that next ring.